We are backed by the most sophisticated transit system, thus buyers can stay rest assured for timely delivery of the orders. With the aid of diligent professionals and smart packaging system, we can easily render bulk and customized packaging requirements of the patrons. Also, we ensure that the packed lot has shock sustainability to circumvent loss during transit. 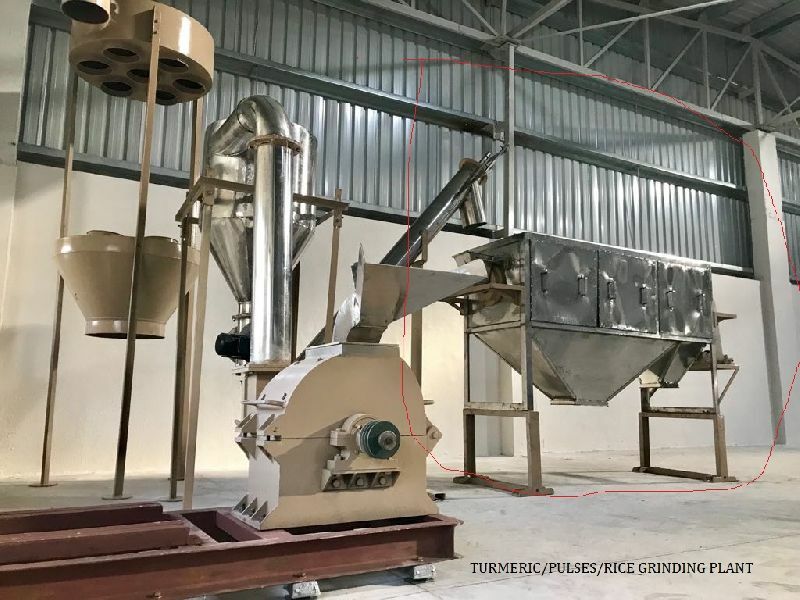 Consists of Cone type pulveriser (Grinding Machine) Screw Conveyor(Material Lifting) and Centrifugal Dresser(Siever) Dust-Collector.